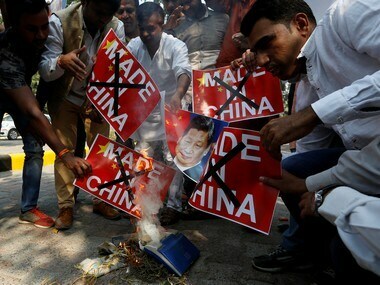 The Rashtriya Swayamsevak Sangh (RSS)-affiliated body Swadeshi Jagran Manch will hold a ‘Swadeshi Maha Rally’ against China's economic aggression at Ramlila Maidan in New Delhi on Sunday. 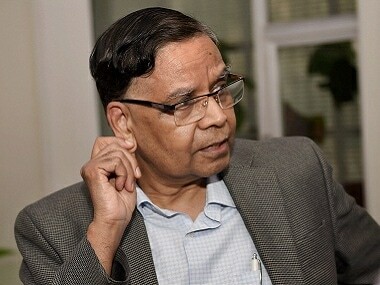 Arvind Panagariya's exit throws up a puzzle: Where is India headed, more reforms or protectionism? 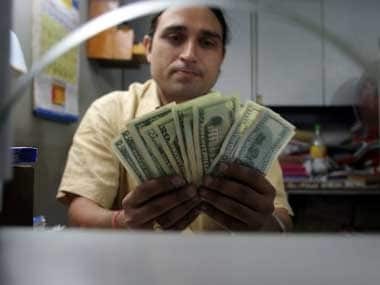 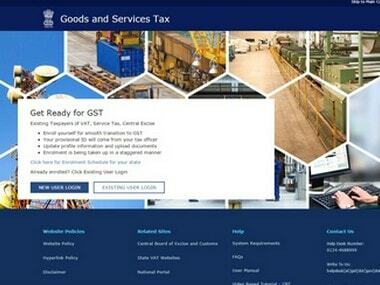 New Delhi: Days ahead of the launch of Goods and Services Tax (GST), the RSS's economic wing SJM has said the new indirect tax regime will "badly hit small businesses and push Chinese imports". 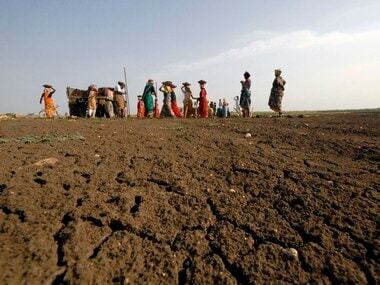 Government needs to go slow on the issue of rolling out GM mustard, in order to take a considered view based on both domestic and international concerns. 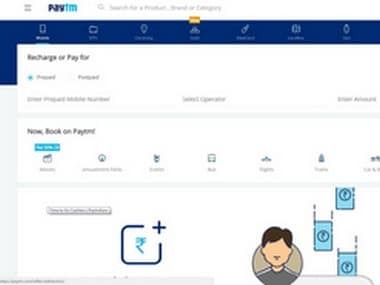 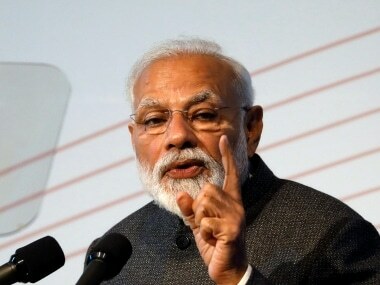 Swadeshi Jagran Manch (SJM) demanded a probe into the alleged "China connection" of the country's top mobile wallet provider Paytm. 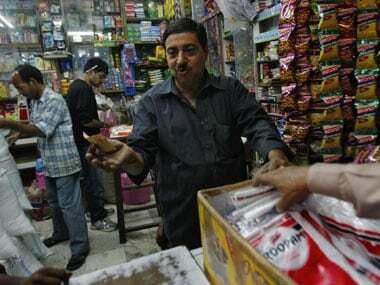 The protest, scheduled to be held at all district headquarters of the country on the August 9 will seek the rollback of FDI in various sectors including defence, pharma and retail sectors.